What do you get the family who is environmentally friendly, organic, recycles and maybe even composts? A Soil Building Program from Soils Alive! A long-term organic maintenance program will keep their lawn and garden healthy and gorgeous, while not harming their family, pets, or the environment! Plus, you’ll feel great knowing you gave such a unique gift. Wonderful for those hard-to-shop for family members, friends who “just don’t need anything else” or families with children or pets who love to be outdoors in the yard. 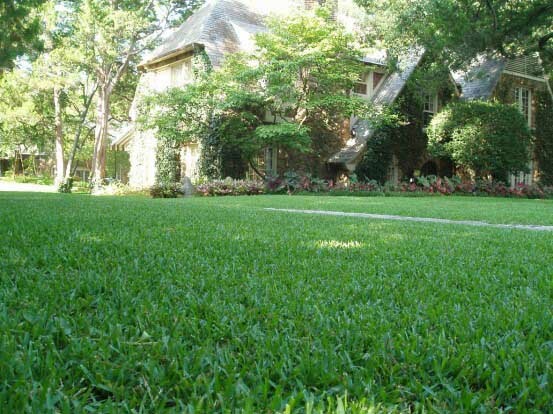 Each treatment plan covers lawns, trees, shrubs and flowerbeds.Treatments are interspersed throughout the year, in accordance with the seasonal conditions. Disease and insect monitoring, plus organic weed control is included.We can also create custom plans for specific needs. Know someone who’d love a year’s worth of organic treatments (or maybe for yourself)? Give us a call and we’ll get them set up for our one-of-a-kind Soil Building Program in 2014. We even guarantee the results!